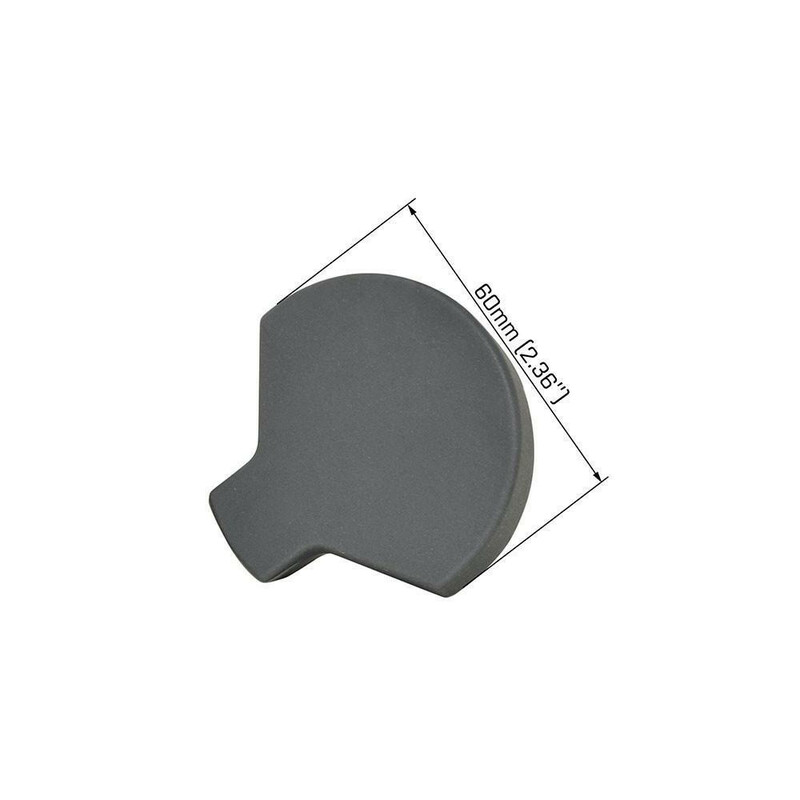 Toe Stops are no longer used for stopping. They are used for GOING! Hence the new catchy name. 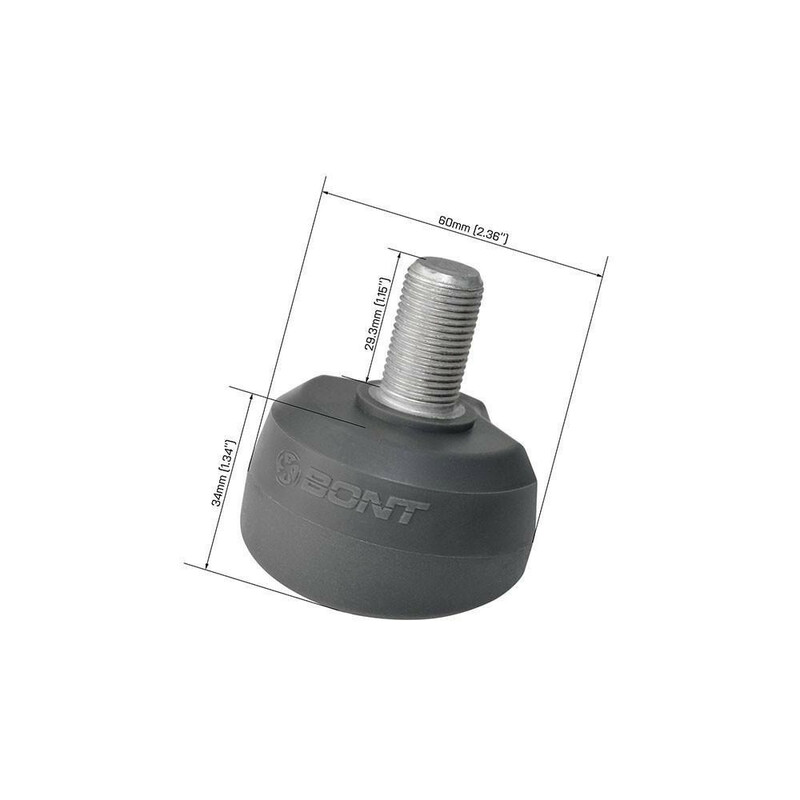 The Bont ToeGo is designed by the Bont professional Quadstar skaters. The rubber is super long-lasting and grippy to get you off the mark as quickly as possible. 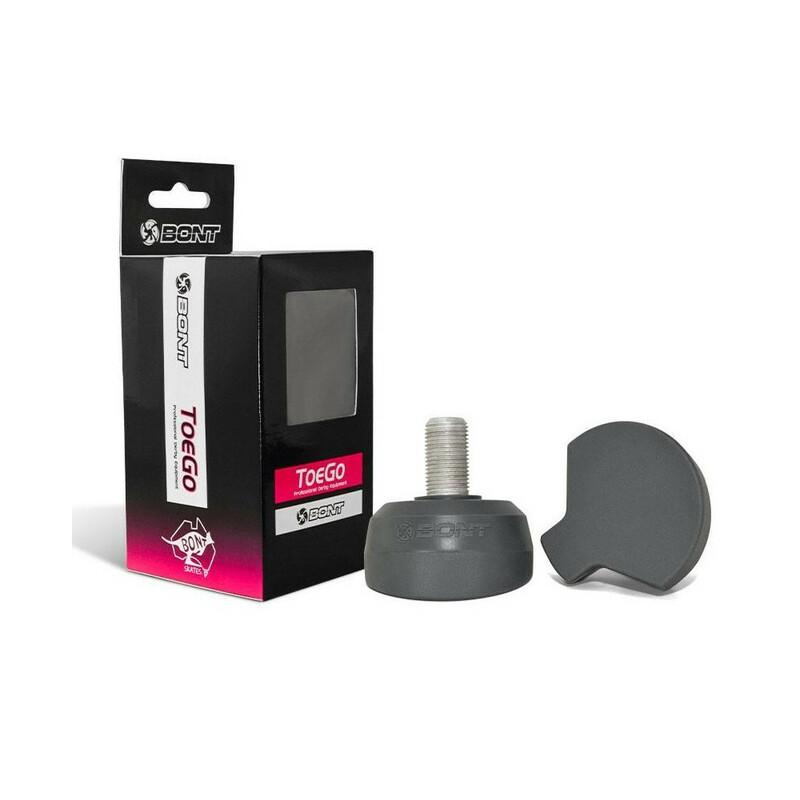 The ToeGo has the perfect stem length, stopper angle, and shape.